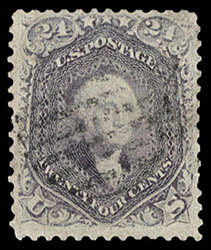 1862, 24¢ pale gray violet, light grid cancel, strong distinctive pale gray violet color, F.-V.F., a very scarce shade; with 1960 P.F. certificate (for a Scott 60). 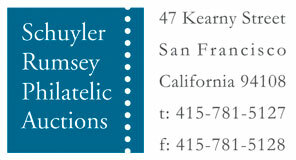 A link back to Sale 81 - Lot 749, along with its description, will be appended to your message.